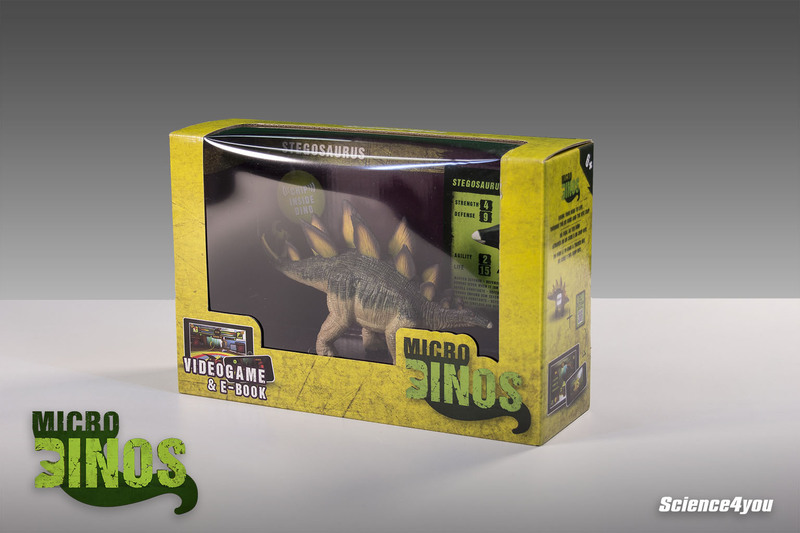 Micro Dinos is a dinosaur strategic battle game online for children and adults. 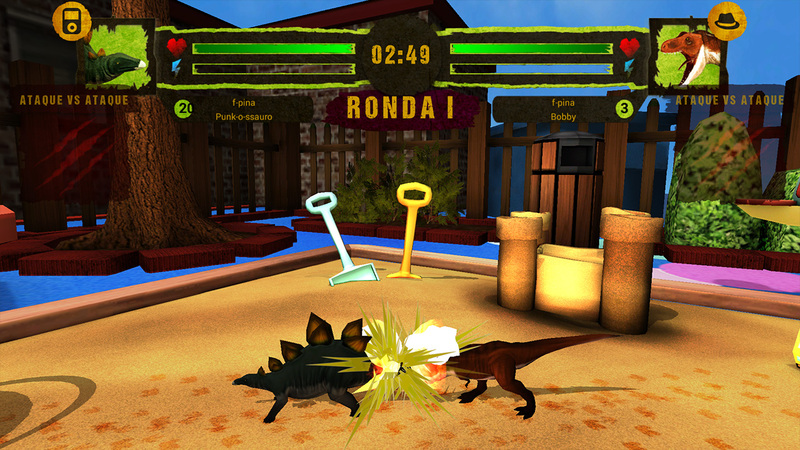 Choose your favorite dino and compete with your friends for the title of best Micro Dino trainer. Professor4you got in his time machine and traveled to a prehistoric era where dinosaurs were still living on Earth. He decided to bring along 5 dinosaur eggs in order to study them in detail when something happened! The eggs shrank on his way back and, when collided, Micro Dinos were born! – Compete online, improve your experience and evolve your micro dino with Strength, Defense and Agility. 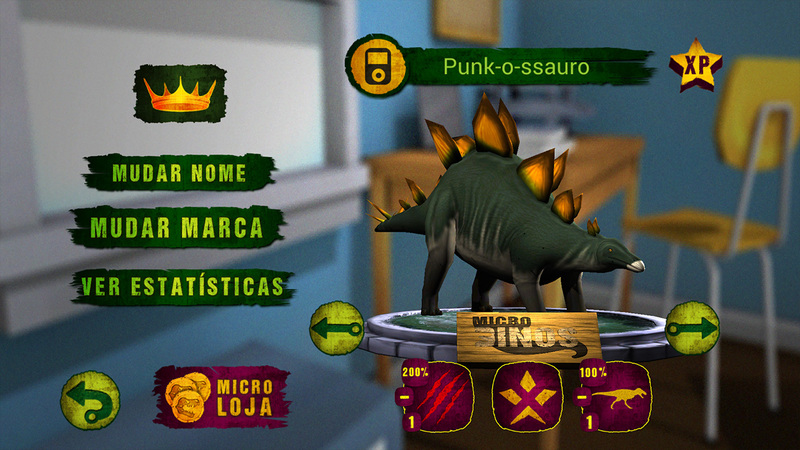 – Personalize your micro dino and give it a name and an image. 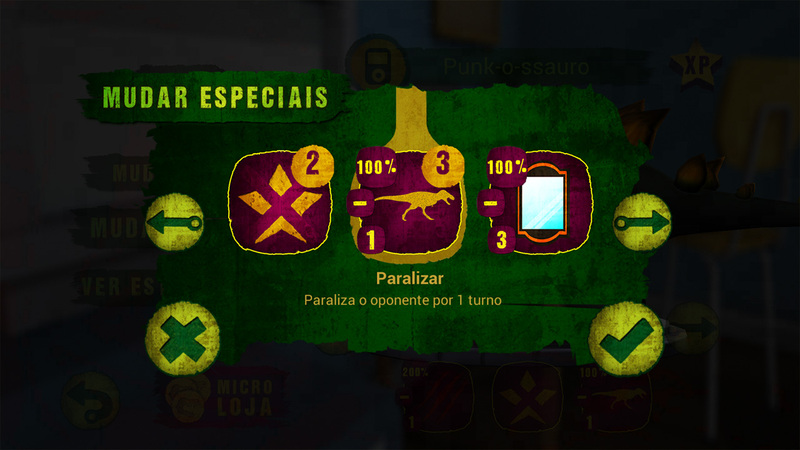 – Unlock the special powers and set out a battle strategy for each of your micro dinos. – Practice alone or with your friend’s dinos. – Find out the history behind each dinosaur through the educational E-books. – In order to play online you need to purchase the toys in Science4you stores or any authorized agent. 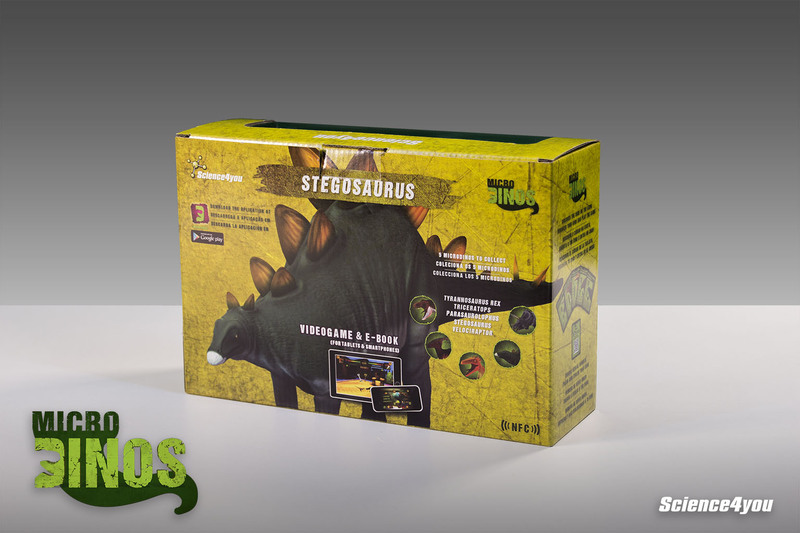 – There are 5 Micro Dinos to collect. 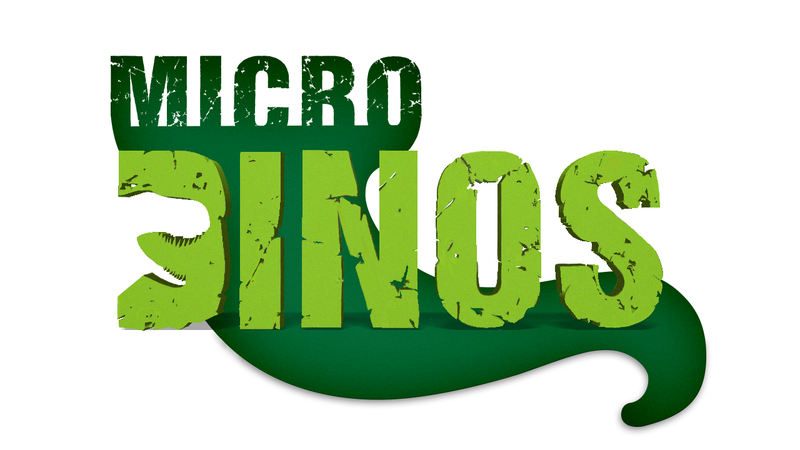 – Each Micro Dino has a NFC microchip with a unique identifier. 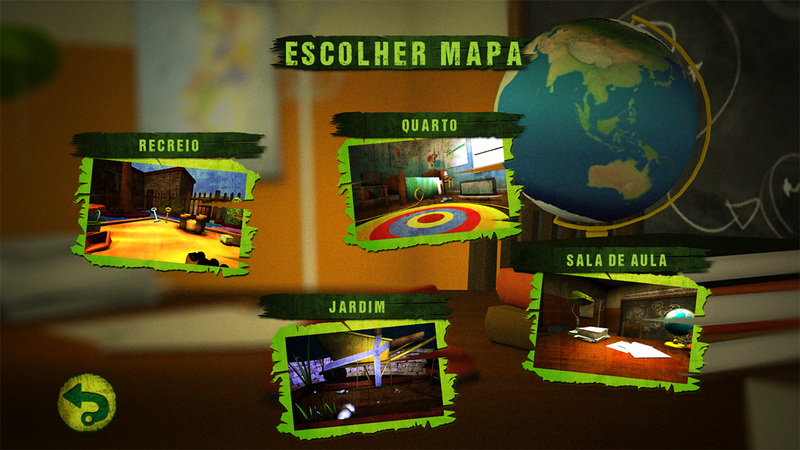 – A user registration and a WI-FI connection are mandatory to play online. 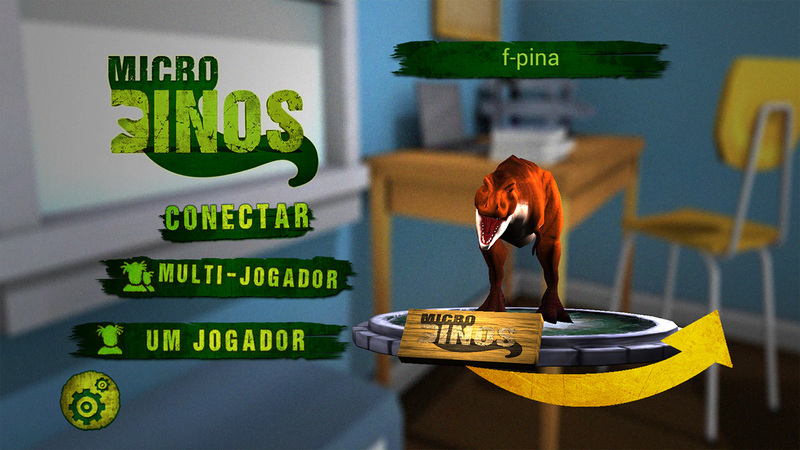 – Micro Dinos is available in Portuguese, English and Spanish. 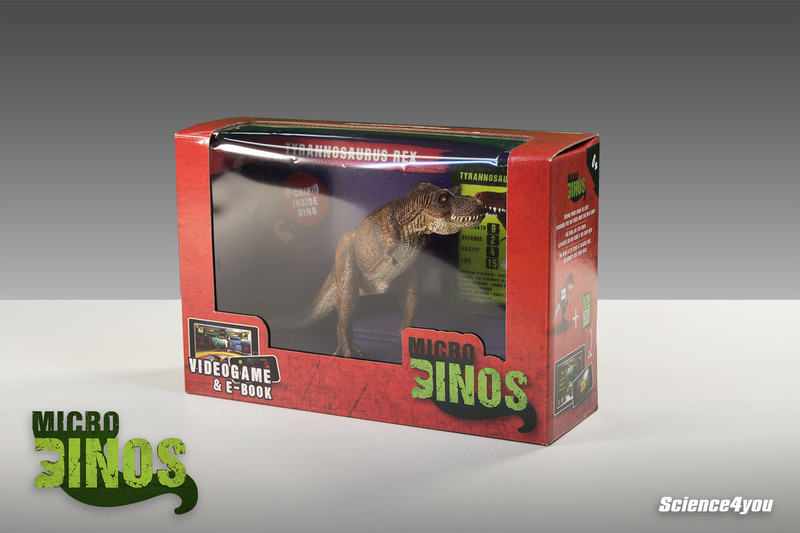 Micro Dinos originally started as a proposal in 2013 to Nerd Monkeys to produce for Science4you a dinosaur themed videogame that could somehow connect to a toy. 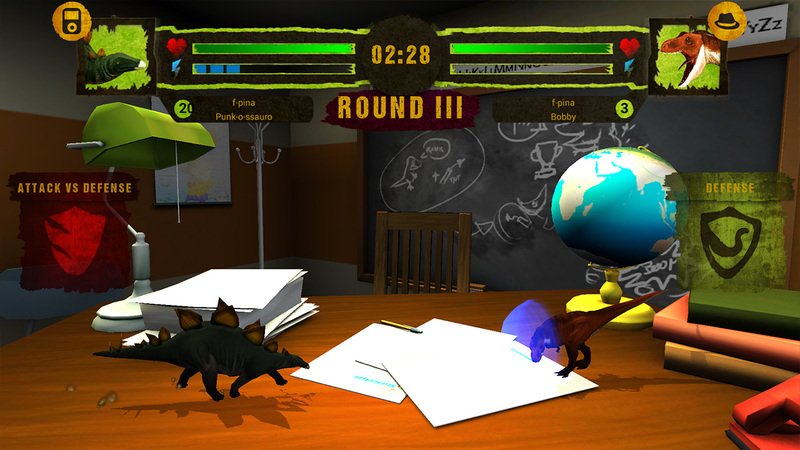 After the original offer was rejected, a different proposal was set on the table where the game would completely be made inside Science4you. This way, that team could continue to support and monitor the game for future updates without the need of an external company to be constantly available. However, a great deal of expertise and experience was still needed to lead a new team to create the game so Nerd Monkeys (and specifically me) was still on board to assist in the design, technology and team leading inside Science4you. The biggest challenges were with the programming team and the toy factory in china that had to communicate perfectly so that the NFC chips would be pre-programmed with the correct data before inserting them in the dinosaurs. When production started in 2013, it was believed that NFC readers in mobile phones and tablets would become the norm since digital transactions were becoming more and more standard. Unfortunatly, it was clear by early 2014 that most mobile phones and tablets were not adapting this technology and Micro Dinos would suffer since most devices would not be able to read the toys. To circumvent this problem, a bonus card with a QR Code was included in the toy package with the exact same information as in the NFC chip. 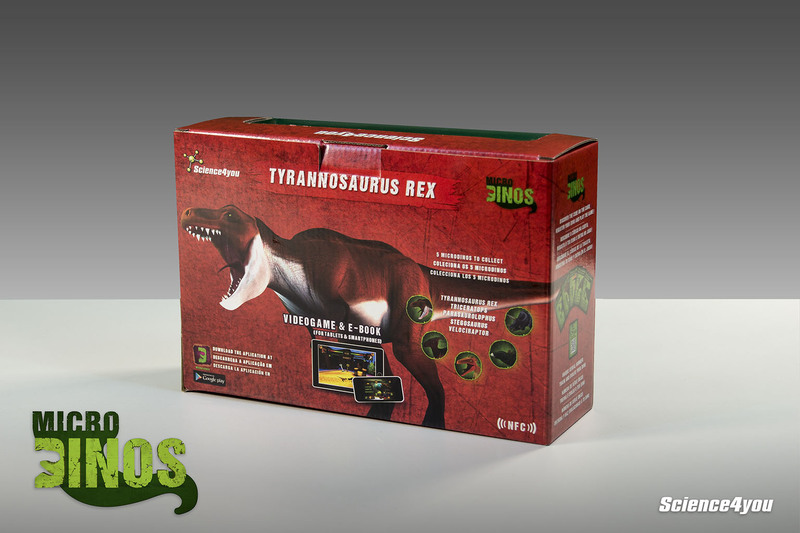 The original idea was to release 6 dinosaurs, but when we got to the boxes design, there was a problem with the Brachiosaurus long neck, it wouldn’t fit the in the standard sized box that we had designed. Or rather, we could build a bigger box just for him, but this would mean having a different sized box just for one of the dinosaurs which would have an impact on costs, shipping and other things. So management decided it was easier to just cut him out of the game. Poor dino.